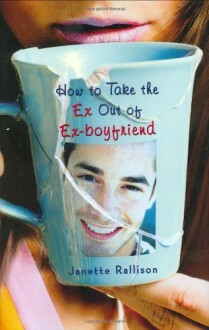 Just like all Rallison's books this one was a fast read with great characters that can only be described as adorable. I couldn't put it down leading to a later night then I'm used too! The only negative to me is how it all felt just a little too easy.